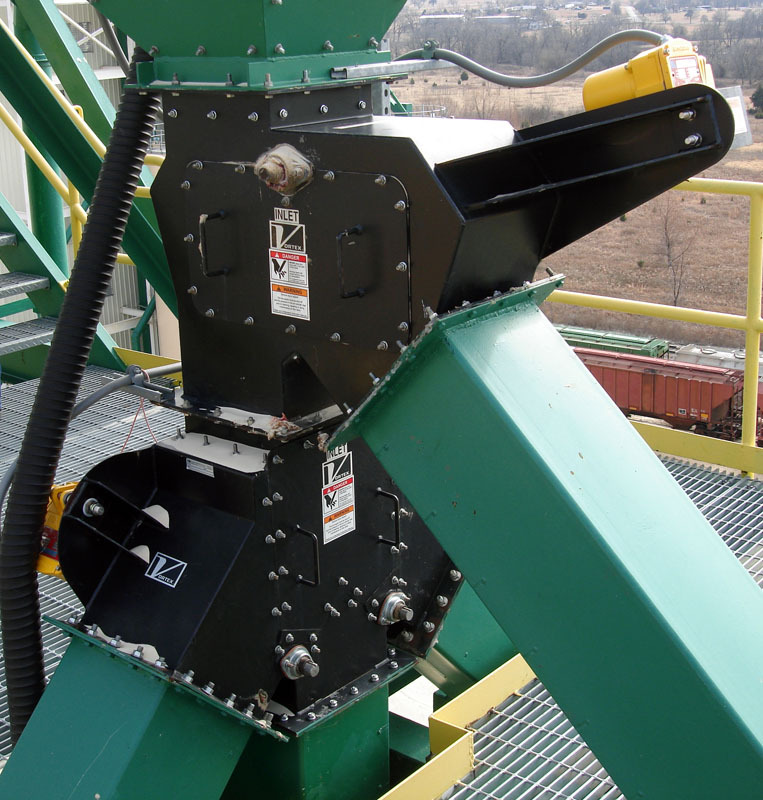 The Vortex Aggregate Diverter is designed to meet the demanding applications with handling material such as sand, gravel, whole grains, and coal. 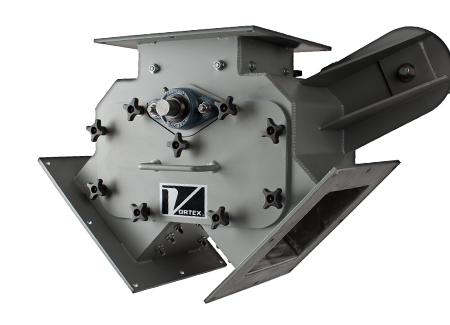 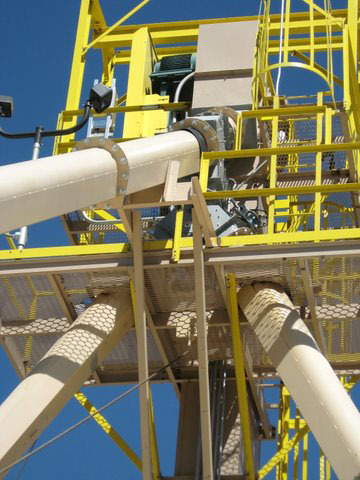 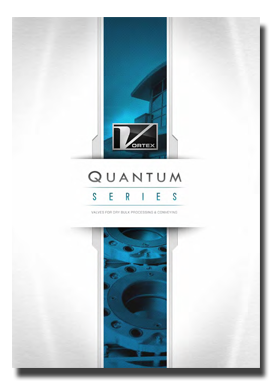 The optional inlets, chute liners, and bucket liners extend the life of this valve when handling abrasive materials. 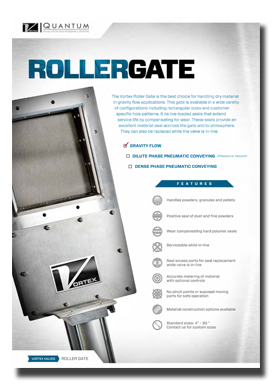 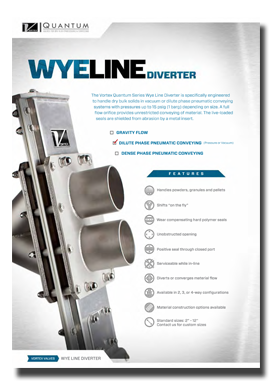 The diverter’s access panel allows for quicker entry to the interior of the diverter for inspecting and cleaning the valve. 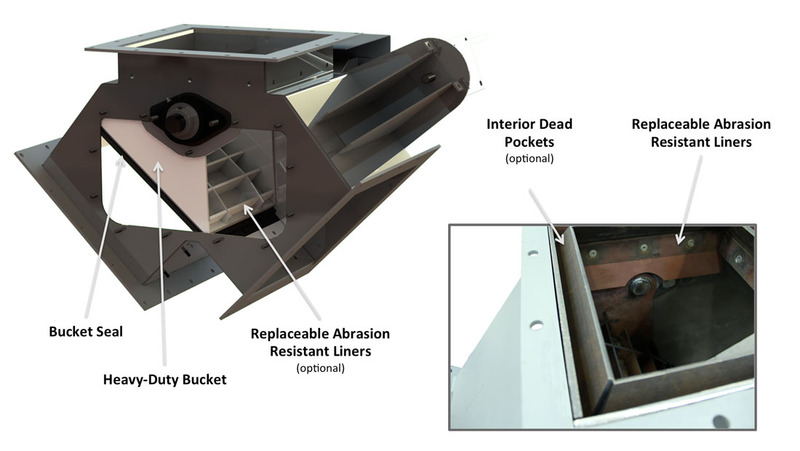 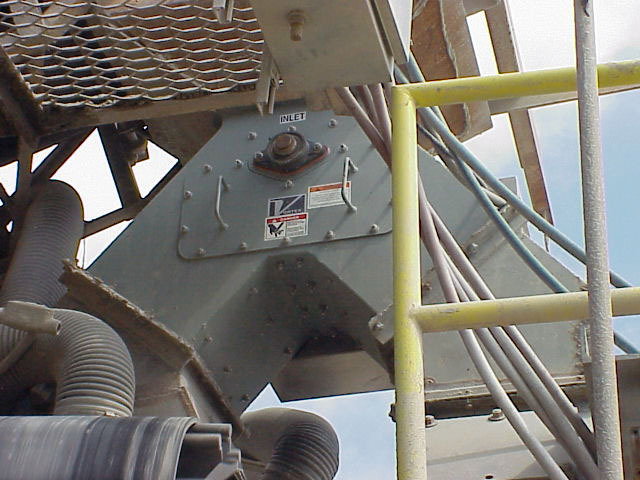 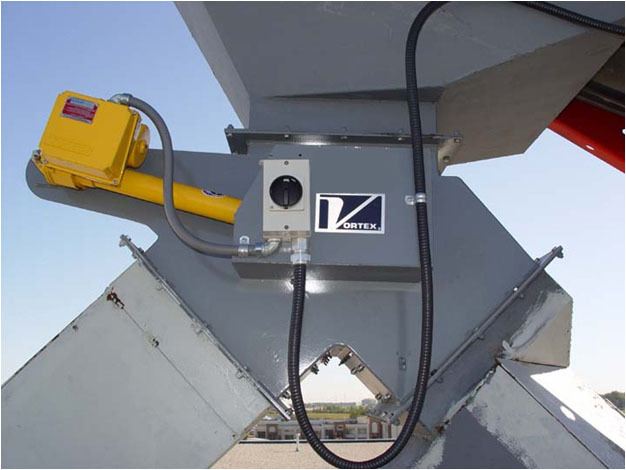 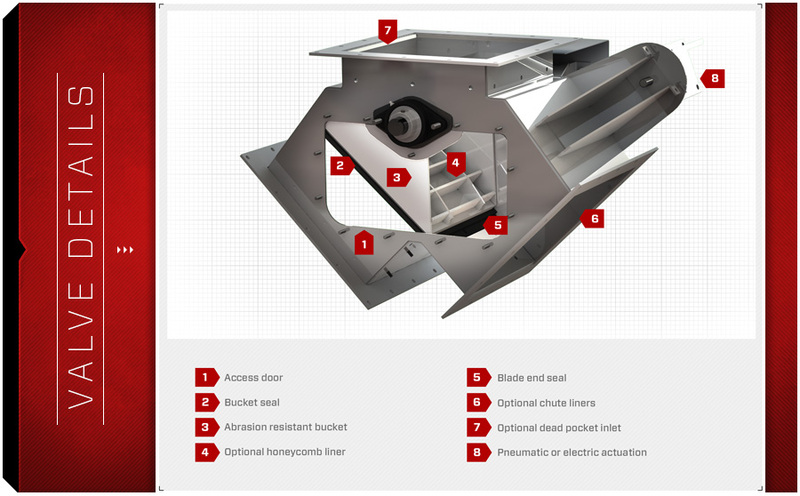 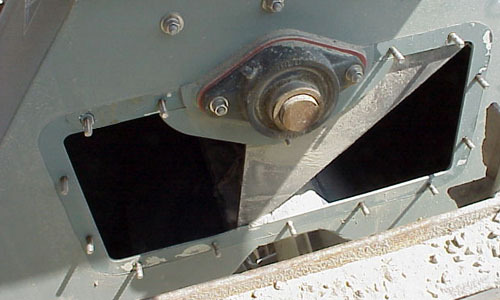 The heavy-duty abrasion resistant bucket is also removable through this access panel for service.